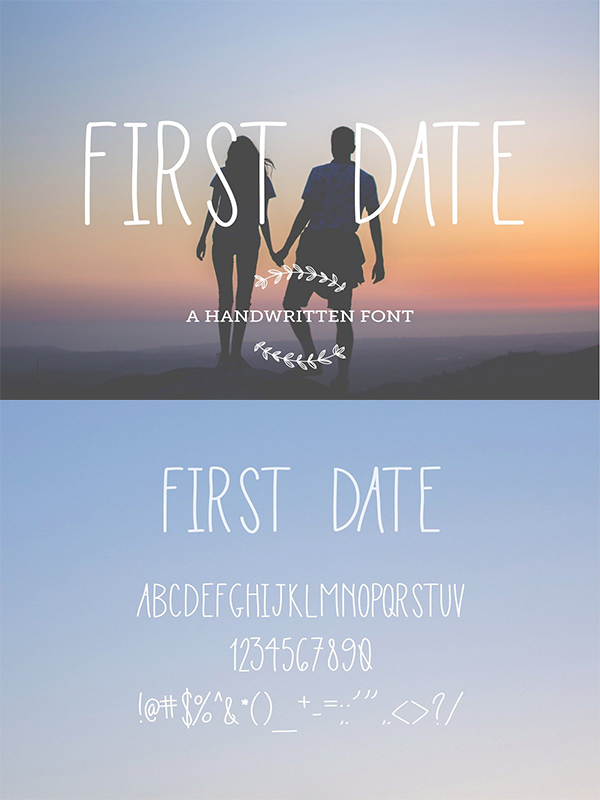 Professional Hand-Picked Fonts For Designers. 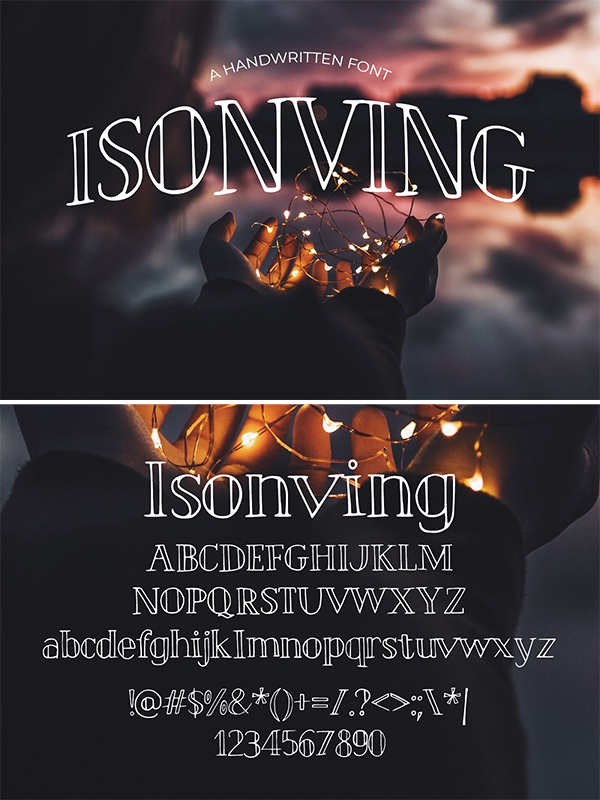 In this article you’ll find 20 hand-picked fonts. 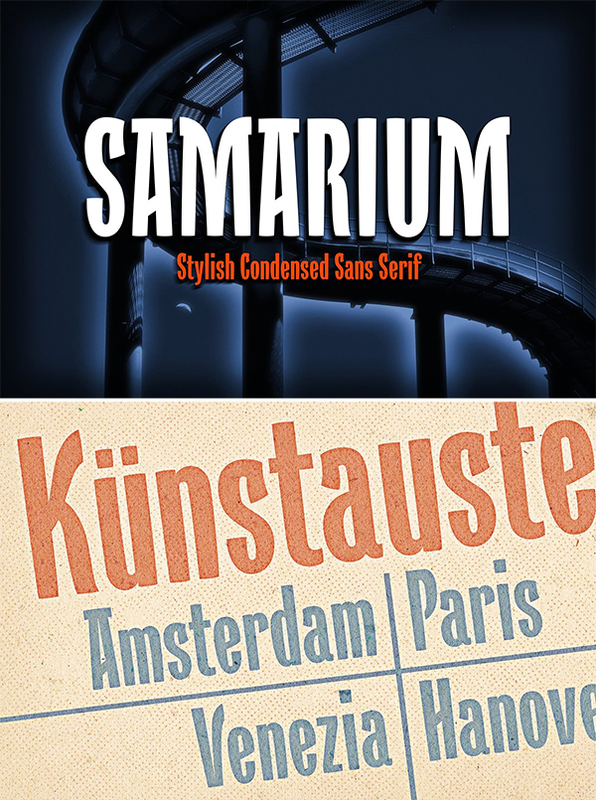 The following typefaces and fonts are ideal to make an attractive design and fit for any artwork. 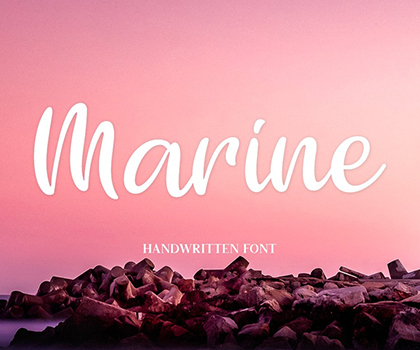 Take a look at beautiful fonts for professional design, based upon suggestions from designers all over the world. 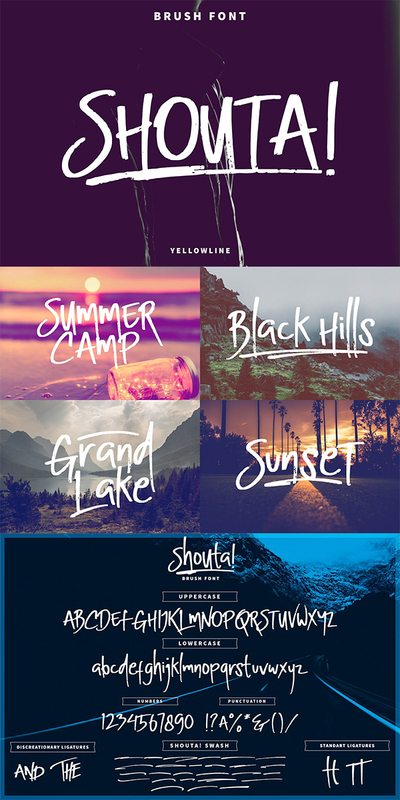 New fresh fonts perfect for any awesome project such as logos & branding, invitations, stationery, wedding designs, social media posts, poster advertisements, product packaging, product designs, labels, photography, watermarks, special events and much more. 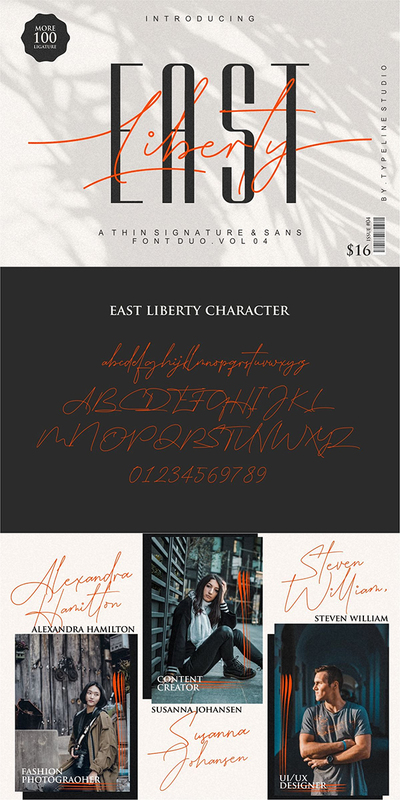 introducing our newest font duo with the name East liberty thin signature and sans serif, this is a duo between a modern script signature and sans serif condensed which is perfect for creating logos, brands, tshirt, photographic watermarks, beauty products, magazine covers, magazine content, quotes and more. 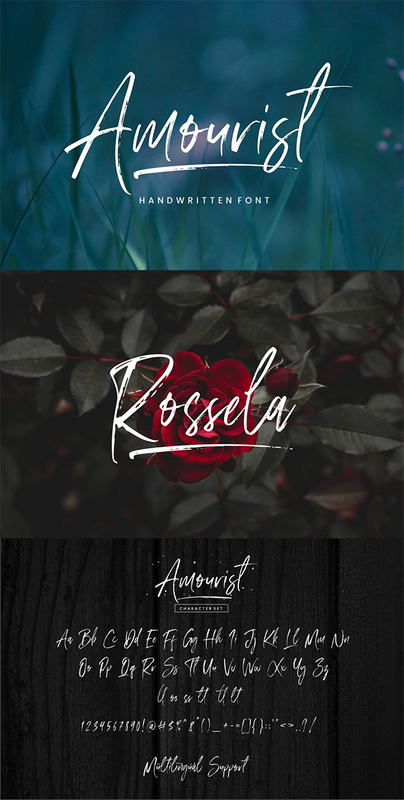 Amourist is a natural handbrused font, this font Is perfect for logo, invitation, stationery, wedding designs, social media posts, advertisements, product packaging, product designs, label, photography, watermark, special events or anything. Amourist comes with full set of uppercase and lowercase letters, multilingual symbols, numerals, punctuation. Stranger is a messy handwritten brush font style The irregular strokes gives the unique and different results in every words. FIRST DATE. 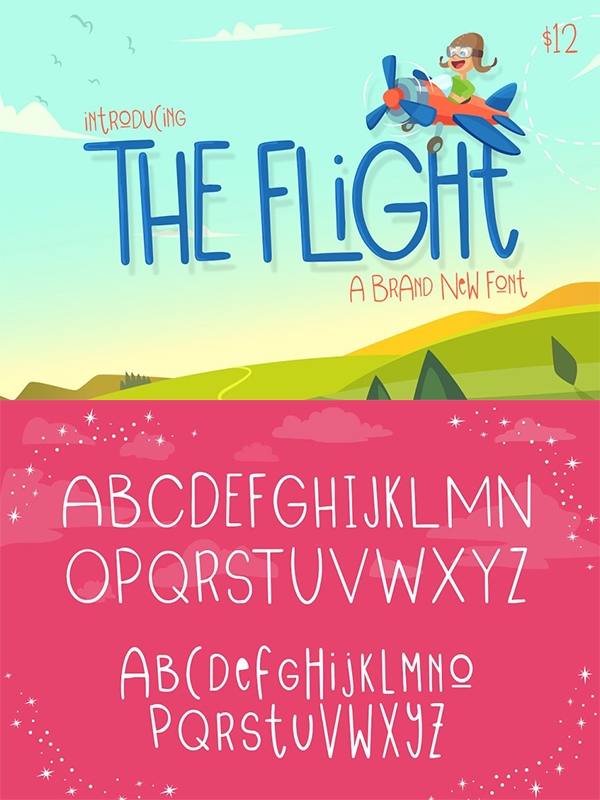 A playful, flirty, lanky all-caps font. Perfect for logos, stationary, and sweet love notes. Includes basic punctuation and numbers. 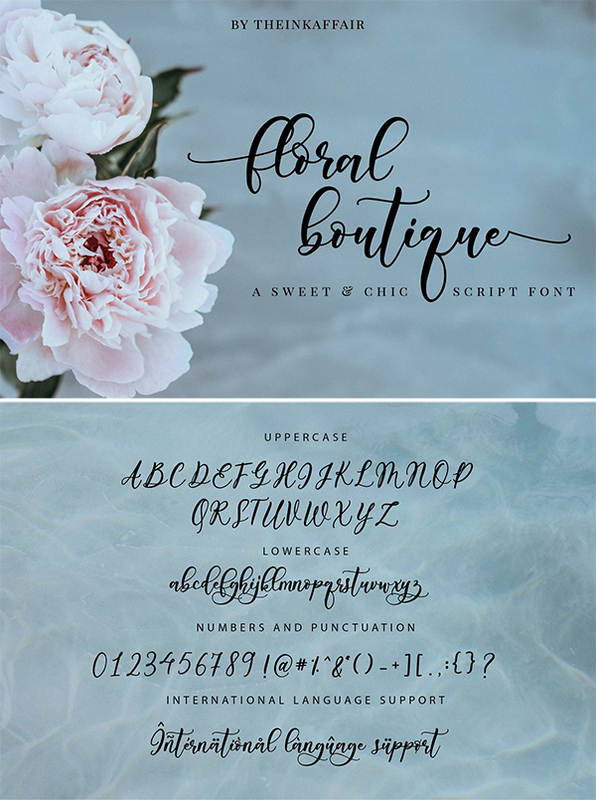 Introducing Floral Boutique, a sweet calligraphy script font made of all things lovely and sweet. It’s perfect for branding, wedding invites, logos, magazines, photo overlays, blogs and so much more. 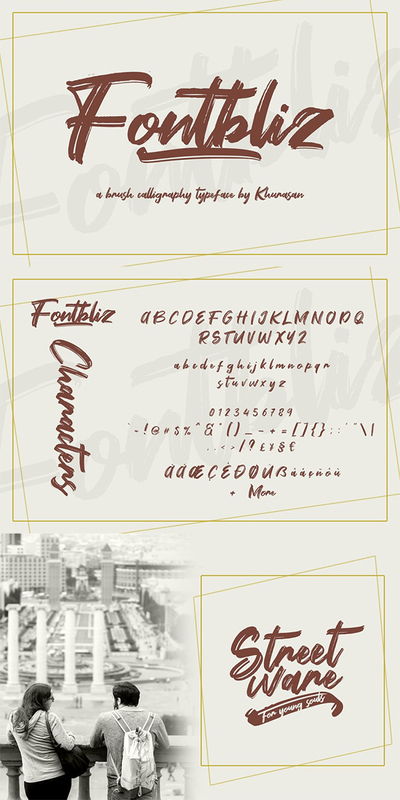 Introducing, the Fontbliz is a new brush handwritten typeface, elegant and vintage feel character set. The Fontbliz font includes a ful set capital and lowercase letters, as well as multi-lingual support, currency figures, numerals, punctuation with swashes. Introducing: Hastagram! A fresh, modern calligraphy font with a unique look. With regular style, Hastagram is perfect for photography, watermark, social media posts, advertisements, logos & branding, invitation, product designs, label, stationery, wedding designs, product packaging, special events or anything that need calligraphy or handwriting taste. Introducing Kaysan Signature, a handwritten elegant script font! 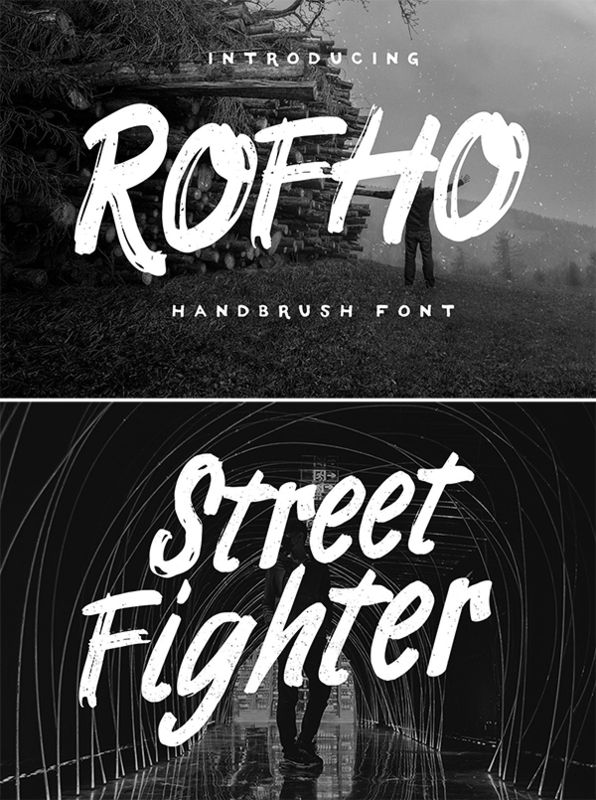 This bold, free-flowing and confident brush font is designed to be easily. 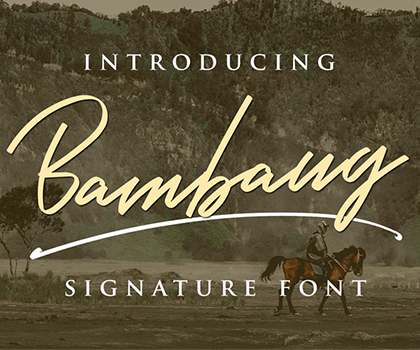 Kaysan Signature is a font which you can use and enjoy again and again, for anything from promotional material and handwritten quotes, to product packaging, merchandise and branding projects. Avatarock is powerful and beautiful condensed sans serif display font. It brings charming curves and satisfying patterns to modern condensed fonts. 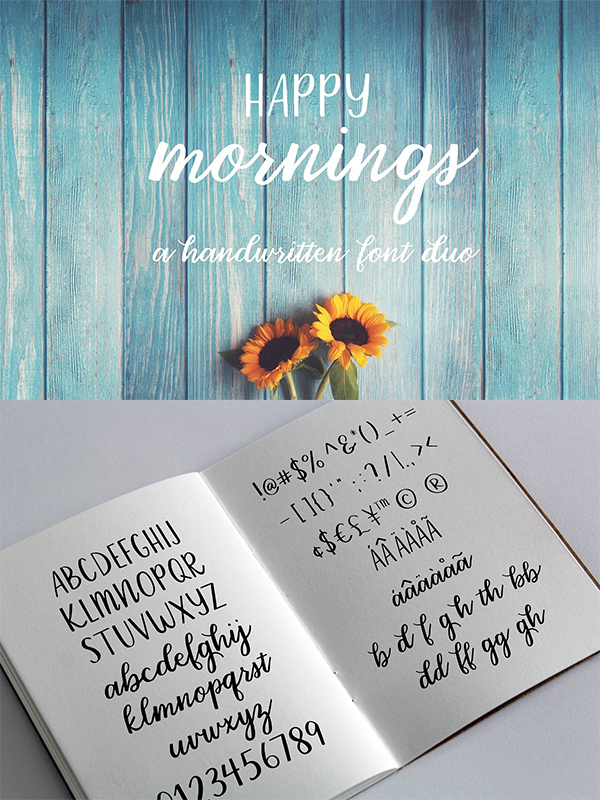 Happy Mornings font is a handwritten font duo that would be great for wedding favors, labels, mugs, print, or whatever you need. There are multilingual support, some alternates, and other fun features. Give your designs an authentic handcrafted feel. 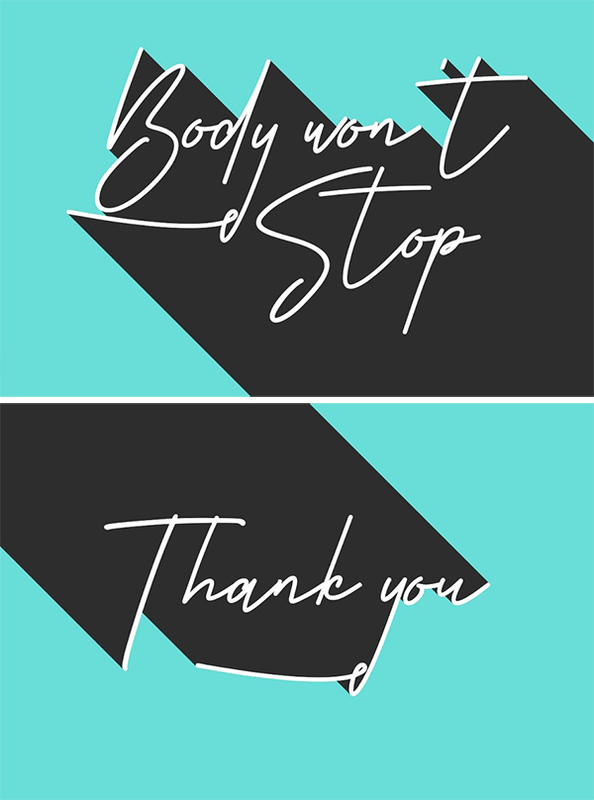 “Body Won’t Stop” is perfectly suited to signature, stationery, logo, typography quotes, magazine or book cover, website header, clothing, branding, packaging design and more. 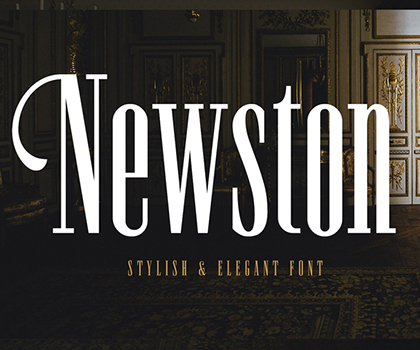 Included Stylistic, Swash and Ligature. 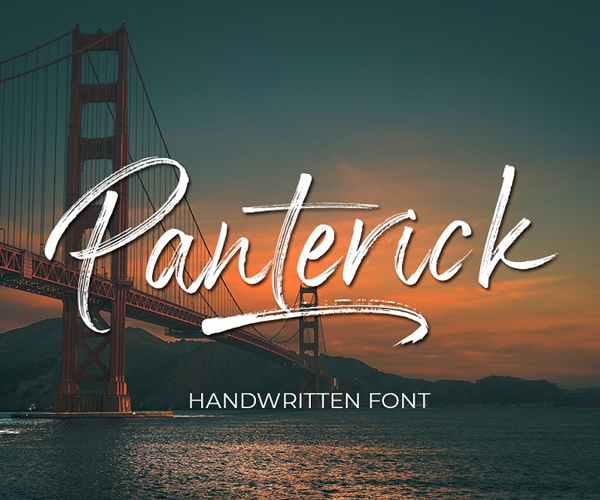 Debut Studio presents the latest font Panterick Handwritten Font This font is perfect for design purposes such as logo design, t-shirt, heading, magazine, newspaper, website, to design quotations, posters, business cards, and others. Rofho Is our latest product. Made with angger that make this font so mess. ths font is dedicated to anyone who want to made grunge art work. 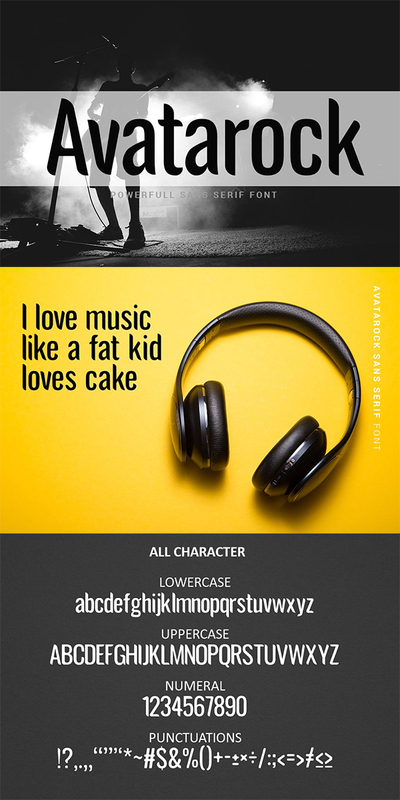 Rofho is very best choice fonts for : quotes, Posters, Apparel design, Logos, Print Ads, Digital Ads, Promotion Product etc. 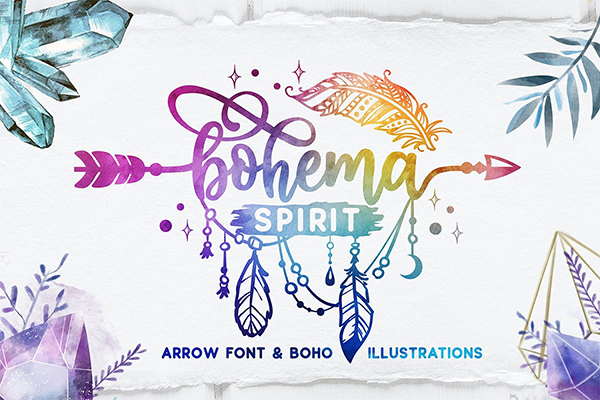 Bohema Spirit is a script arrow font containing more than 750 alternates, so easy to play with, and the best part: you also have lots of boho illustrations to play with, not to mention the diversity of arrows that you can switch at the beginning and end of every word! 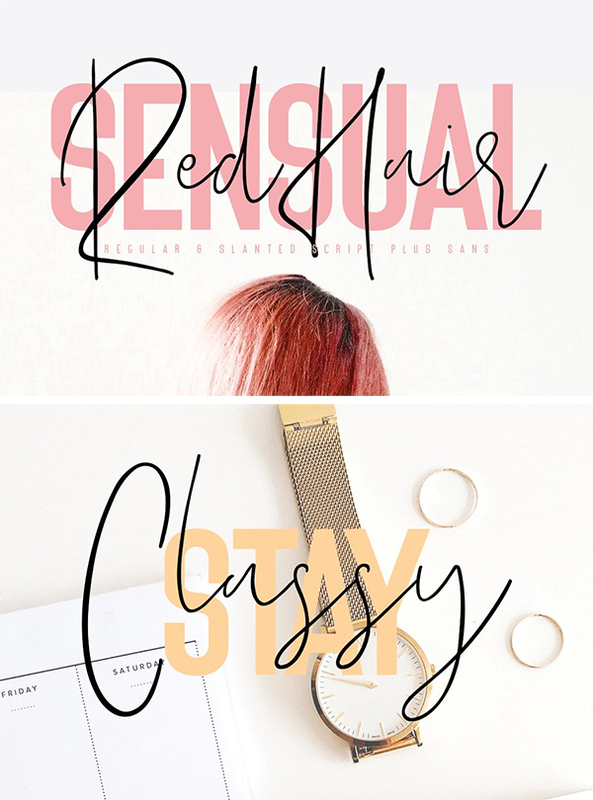 Give your designs an authentic brush handcrafted feel.”Red Hair Sensual Typeface” is perfectly suited to signature, stationery, logo, typography quotes, magazine or book cover, website header, clothing, branding, packaging design and more.